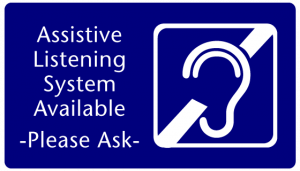 Somerset Cinemas 8 is proud to offer the use of Closed Caption (CC) wands and Descriptive Visual System (DVS) headsets to our customers who may need them. If you need one of these devices, or have any further questions, please ask one of our employees. ** Children 2 & Under are FREE!